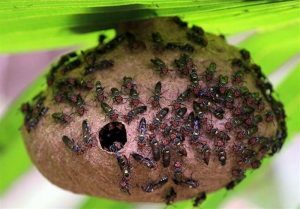 NEW YORK: MIT engineers have developed new antimicrobial peptides, which can combat bacteria causing respiratory and other infections, based on a naturally occurring peptide produced by a South American wasp. 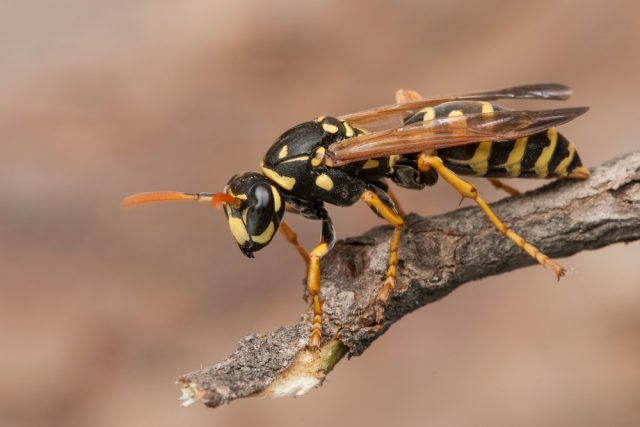 The venom of insects such as wasps and bees is full of compounds that can kill bacteria. Unfortunately, many of these compounds are also toxic to humans, making it impossible to use them as antibiotic drugs. The scientists are now creating yet more variants of the peptide, hoping to produce one that will be just as safe and effective, but at lower doses. They also believe that their findings could be used to develop new antibiotics from other naturally-occurring antimicrobial peptides. Not be dissuaded, an MIT team recently analyzed the venom from the South American Polybia Paulista wasp. The scientists found that one of the bacteria-killing peptides within that venom was only 12 amino acids long, suggesting that it would be relatively easy to manipulate within the lab. Be on their findings, the researchers produced a few dozen more particularly effective variants, then tested how toxic they were to human embryonic kidney cells grown in a glass dish. Those that weren’t toxic were subsequently tested on mice infected with Pseudomonas aeruginosa bacteria, which frequently causes respiratory and urinary tract infections. While several of the variants reduced the infection, one of them (given at a high dose) eradicated it completely within four days.